Step and Repeat banners are one of the most recognized form of printing. Step & Repeat Banners are backdrops that feature logos, names, or individual designs that alternate and repeat throughout an expansive printing area. They are popular amongst Red Carpet Events, Venue Entrances, Upscale Parties, Celebrity Appearances and all celebrations. 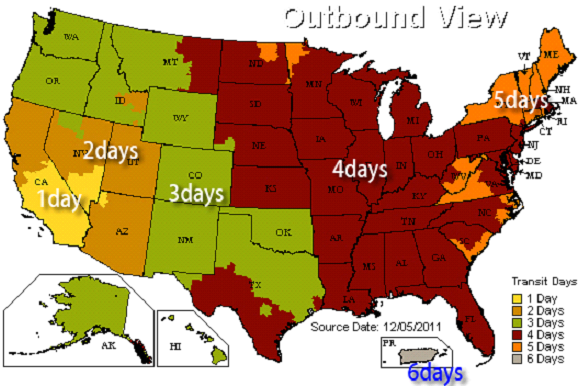 Banners over 8ft or longer on the shorter size will be folded in a square box. Our Vinyl photographs best when using white or light background colors.The water proof nature of vinyl will make it a great solution for outdoor events and its easy to clean. This large banner frame is a great alternative to standard pop up backwall displays. The stand can adjust from an 81" to 120" width & 41.5" to 96" height display. The frame is constructed out of telescopic poles that slide, allowing larger graphics to be used on the display. Box Size: 40” x 10” x 4"
Carry Bag (Black Nylon Bag) is included. *Please round up your custom size to the nearest square foot. 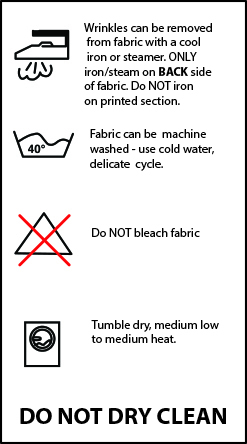 You may then specify your exact print size in the Special Instruction box. We cut the edge with a heated knife, which eliminates fraying and tear. 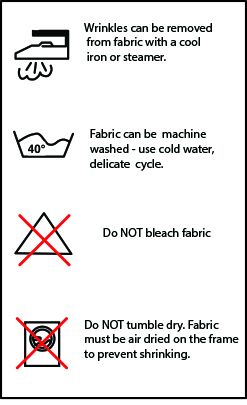 No sewing or hemming required. We sew 1" hems on the edges. 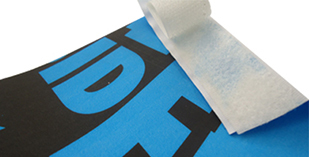 Hemming reinforces the edges of vinyl banners and prevents fraying and tear. 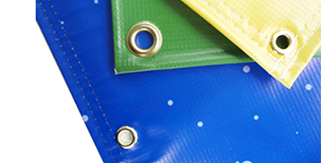 Grommets are holes we install that allow you to fasten your banners. 3/8"(small) - this is the default size used for most common use. Using part of the graphic for the pocket sleeve. 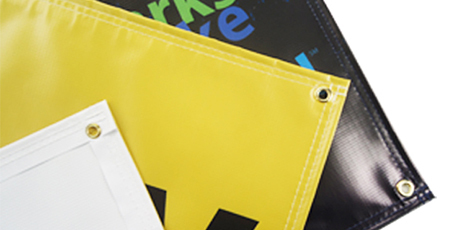 - Use part of customer's graphic for pole pockets. Note: sewing lines may interfere graphic. Be sure to design accordingly. We put webbing tape to all edges of the banner. Useful for hanging in places with harsh weather, as this finishing provides extra reinforcement. Either hook or loop will be mounted on the back of the banner. We put the wind slit evenly spaced out. Additional charge will be added for banners longer than 30ft.